Sullair was founded in Michigan City, Indiana in 1965, and has since expanded with a broad international network to serve customers in every corner of the globe. Sullair has offices in Chicago and facilities in the United States and China – all ISO 9001 certified to assure the highest quality standards in manufacturing. 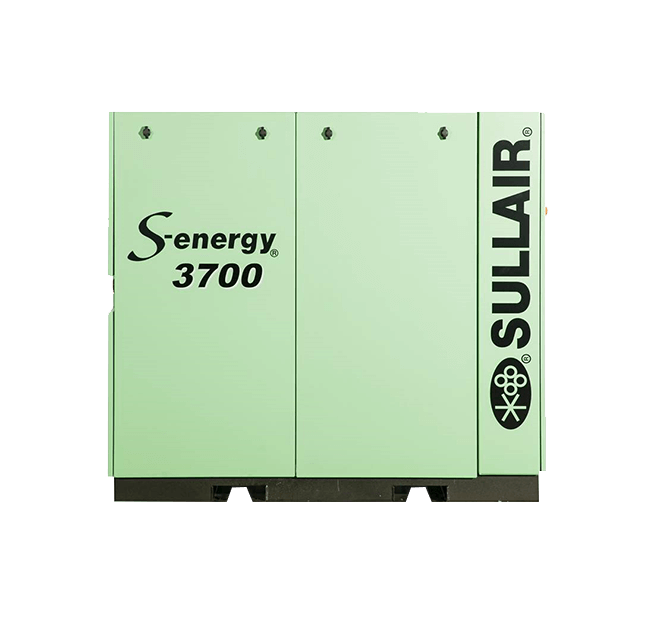 For more than 50 years, Sullair has been on the leading edge of compressed air solutions. We were one of the first to execute rotary screw technology in our air compressors. We made history by teaming up with Dow Chemical to produce one of the industry’s longest-lasting compressor fluids. 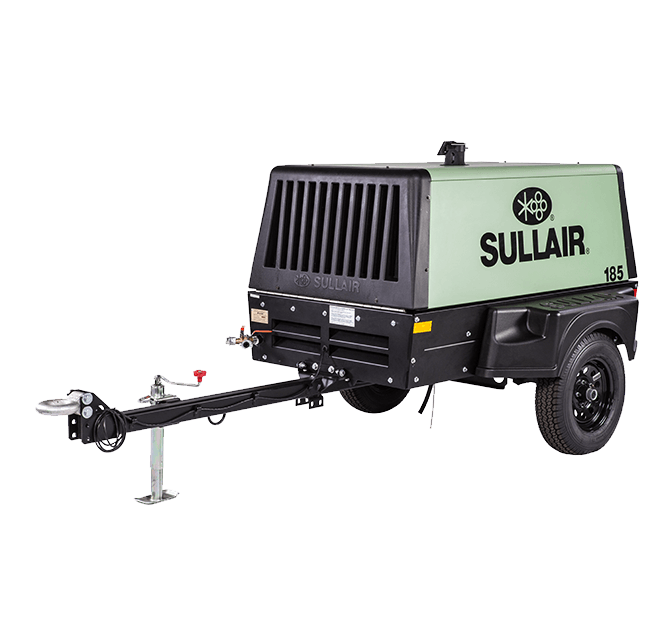 Now Sullair is part of the Hitachi Industrial Equipment Systems Co., Ltd. compressor portfolio. And our machines are famous all over the world for their legendary durability. 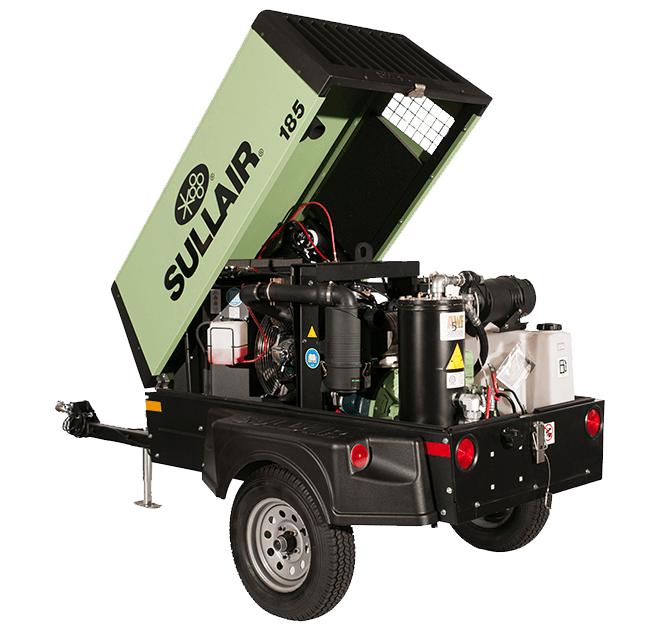 As the industry moves forward, Sullair will always be at the forefront with quality people, innovative solutions, and air compressors that are built to last. We have centered our operations around three key pillars: innovation, durability and people. A brand new day has dawned for Sullair!